Bardia Jungle Cottage is a Nepal based hotel located in Bardia National Park in western Nepal, founded by Premi and his expert wildlife explorer team. We are an energetic team who always excitement and gets real enjoyment out for delivering a wildlife safari tour safari, ultimately making your trip to Nepal a memorable experience. Meet our friendly BJC team members who will be assisting during your stay in Nepal & Bardia. Please do not hesitate to ask a question to any of our members, they will always be happy to share their experiences with you regarding the trip, wildlife, culture, cooking/foods, volunteering, trekking/tour etc. Your question is always be appreciated. ‘‘Premi’: Who has worked in Bardia National Park over 30 years thus he has vast knowledge about the park. Premi has researched every corner of the jungles from the Karnali to the Babai Valleys. He has trained many guides over the years, all of whom develop a similar deep love and appreciation for the jungles that surround them. Kumar Khadka: I grow up in Thakurdwara Village and learned jungle guides with my dad ”Premi’ as he took me into the wildlife and trained how to watch wild animals. Since the hotel established, I started doing park guide and after my study started to organize tours to all over Nepal. Umanga Khadka: has over 15 years experience in wildlife watching as a nature guide. He is also experts in Fishing Trip in Nepal. He has lead many wildlife safaris in Bardia National Park, Suklaphanta Wildlife Reserve & Khaptad National Park. Bikram Khadka: has also over 10 years of experience in wildlife watching and has to lead many wildlife safaris in Bardia National Park. He is also a Principal of BBAS Memorial School in Thakurdwara village, where over 75 students ( Landless people) are getting a free education. If you are willing to do volunteering in School, Village community please feel free to ask Bikram or any of our staff members. 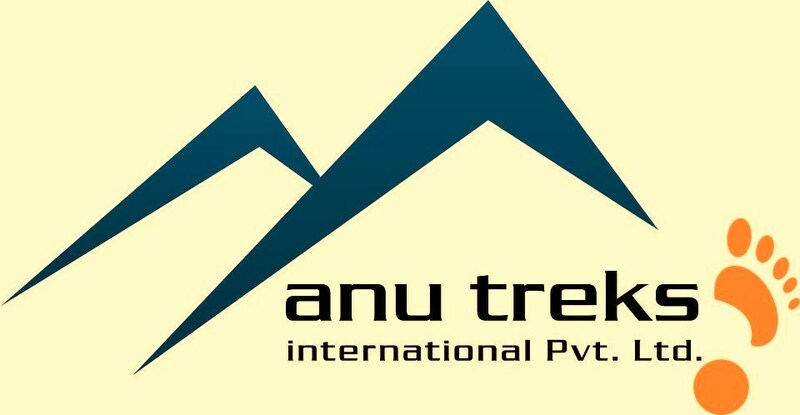 Anu Shai: is looking after the trekking & tours office in Thamel, Kathmandu, Nepal. 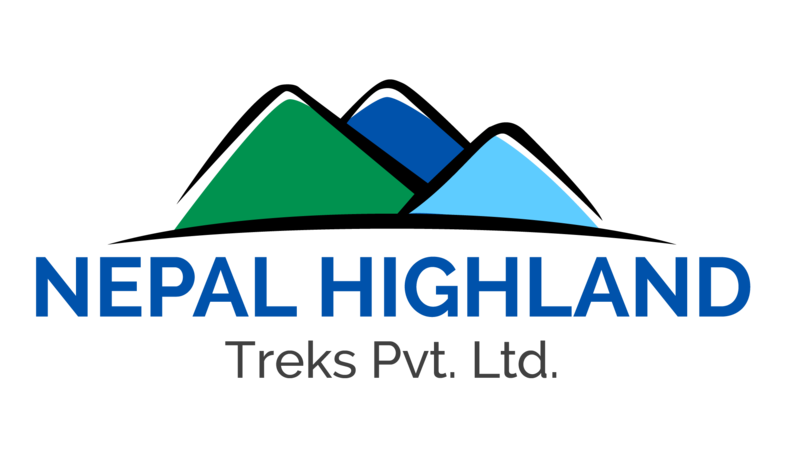 She has been involving in the tourism sector over 8 years and especially in Trekking field since 2007 as she is a license holder trekking guide in Nepal. She has lead many tours & trekking expedition in Nepal. Click here for Trekking & Tours in Nepal from Bardia Jungle Cottage. Subash Khadka: Grown up with Khadka family, bread and born in Thakurdwara village, and has been doing nature guide since he understands wildlife. He is now an active nature guide. Phoolsing Shahi: has served his life for Bardia National Park as a driver. After his retirement from the park, he has been helping Bardia Jungle Cottage which is a real appreciation for us as he knows Bardia National Park well. Anita Chaudhary: Anita is a wife or Aasharam Chaudhary and working as an assistant cook. Kaki: is working as of housekeeping and she grew up in Thakurdwara village. Prem Khatri: is working as a nature guide since 7 years in Bardia Jungle Cottage and is locally grown up in Bardia Village..